FILE: Public Enterprises Minister Pravin Gordhan at The Gathering ANC elective conference edition on 23 November 2017. 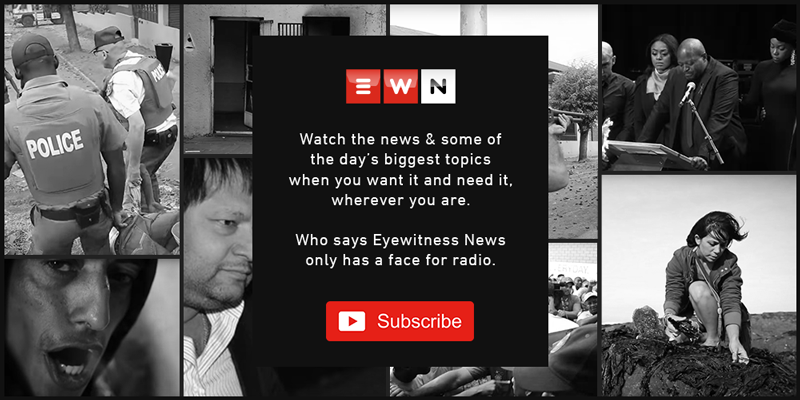 Picture: Christa Eybers/EWN. JOHANNESBURG - Public Enterprises Minister Pravin Gordhan says campaigns play an important role in teaching young politicians about civil service. Gordhan was speaking at a commemoration event at the West Park cemetery on Saturday afternoon for the late struggle stalwart Lalu Chiba. He took a moment to reflect on how the struggle was fought, and the ways through which the public can build a united South Africa. Gordhan says social engagements, such as political campaigns, are important.